A valid, signed US passport. 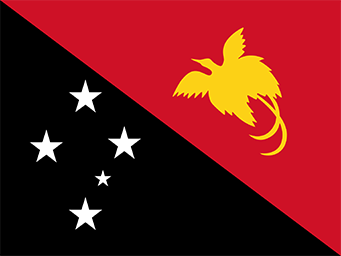 The passport must have at least 6 months remaining after the completion of your stay in Papua New Guinea, and contain at least one blank visa page. The PNG tourist visa is usually valid for a single entry within six months from issue date, for stay of maximum two months. The business visa is usually issued for a single entry, valid for six months from date of issue, for a stay of three weeks. Multiple entry business visas are usually valid for one year from issue date, for a stay of up to 8 weeks. Travel for religious or volunteer work requires approval from the Immigration Department in Port Moresby; your sponsoring organization in PNG must obtain this approval for you (allow up to 4 months).